Cabinets can be located throughout your home offering great storage options. A great way to increase home equity and decor is by adding beautiful custom stained glass to your cabinetry. 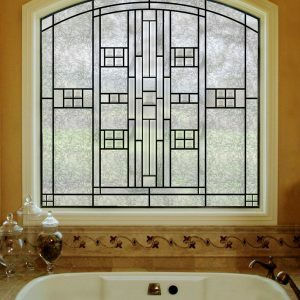 Perfect for kitchens, bathrooms, built-ins, displays, vanities, and more, custom stained glass can offers homeowners the opportunity to bring that unique decorative touch to these simplistic items. 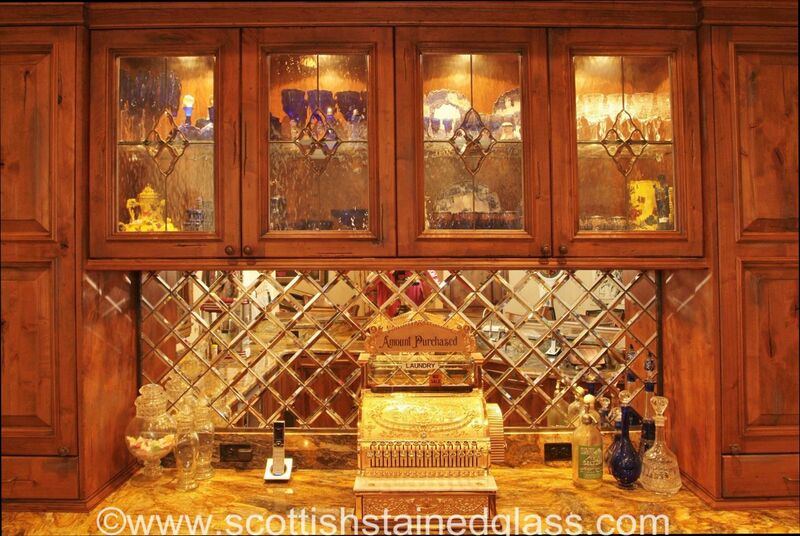 Adding stained glass to your cabinets really makes a statement! Great for displaying glasses and dish wear in your kitchen, makeup in vanities, and more, custom stained glass can remain clear or have variations in texture for individually-tailored discretion. From leaded glass to colorful traditional stained glass, homeowners can find a wonderful way to create that custom cabinet look that’s highly sought after. Whether you have built-ins, display cabinets, bathroom vanities, or more, custom stained glass offers the perfect unique addition with eye-catching designs. Great for displaying vases and art for display cabinets, stained glass provides a more permanent art feature. Our custom builder promotes creativity and usability for homeowners across the nation. Simply measure your intended cabinet displays and start building your very own custom stained glass! 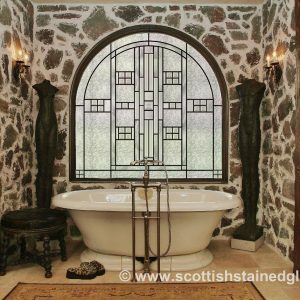 You can create anything ranging from traditional, symmetric designs to very modern leaded glass options. If there is a more specialized look you are trying to create and can’t quite achieve, simply contact us! One of our stained glass artisans is always available to work directly with you. For more information regarding custom stained glass for your cabinets, please contact us!